Hi, I am writing in regards to the property at *** Robinwood Ave, Schenectady, NY 12306. Please send me more information or contact me about this listing. Cute, Charming and lots of potential, this Cape style bungalow home offers a pretty yard, attached Garage , 3 Bedrooms and 1.5 baths. You will enjoy the compact easy maintenance home close to Rotterdam amenities. The property is offered through the First Look Program to Owner Occupant offers through April 10th. Plumbing damages, water damage AS ISThis HUD home is a single family home located in Schenectady. It offers 0.16 acre in size, 3 beds and 3 baths. 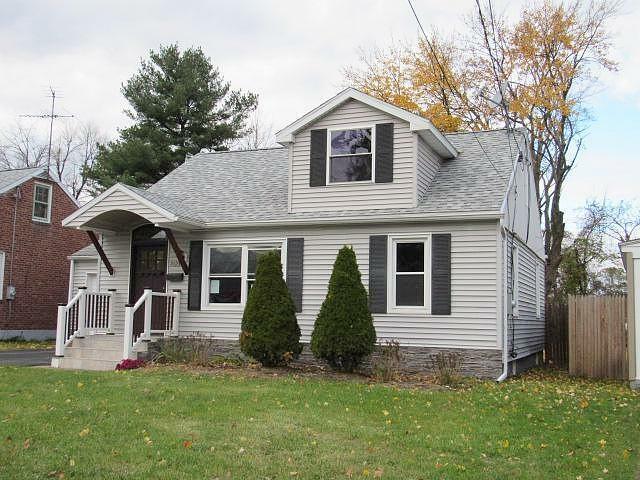 Review its detailed information and determine if this Schenectady HUD has the qualities you are looking for.